It’s week 9 in college football. The season’s more than half over, unless you’re at Michigan, where the season’s been over for weeks now. Don’t worry guys, there’s always…well…uh…there’s…Christmas in 2 months? Yeah. Focus on that. 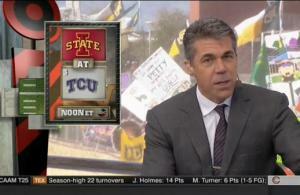 This week College Gameday was in Baton Rouge, perhaps feeling sorry for LSU? Who knows for sure. Somehow LSU keeps managing to be ranked, despite getting worked over like the Oakland Raiders regularly. It’s good to be in the SEC. 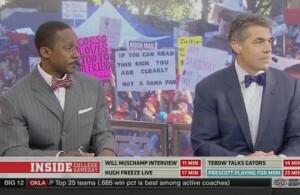 As we do every week, we’ve put together the #NOTSCTop10 funniest GameDay signs from GameDay’s appearance in Baton Rouge for the Ole Miss/LSU game. Check them all out by clicking the page numbers at the bottom. As usual, they take shots at just about everything. 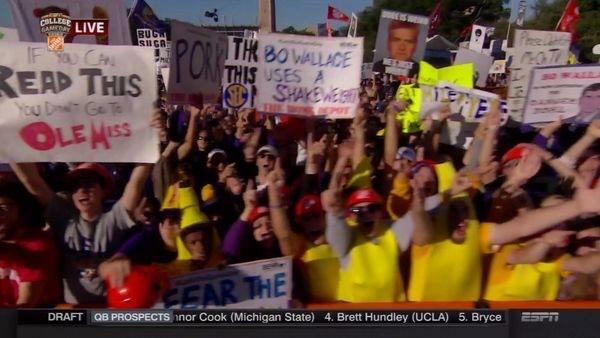 The main focus this week was Katy Perry and her “LSU fans smell like corn dogs” crack, and Ole Miss. And Katy Perry. And did we mention Katy Perry? 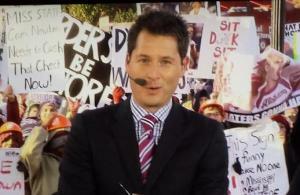 #10 The Circle of Corso? 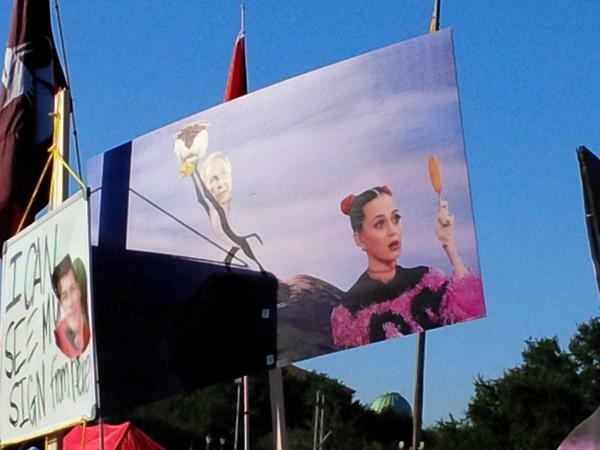 Appropriately, this is just the beginning of the Katy Perry/corn dog signs. 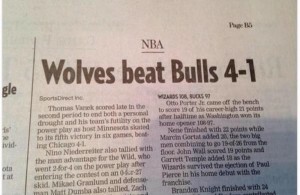 Not really sure what to think of this one. Luckily this is the SEC.